I’ve been doing all sorts of exciting outdoor adventures, but I haven’t brought the camera so, alas, I cannot share. 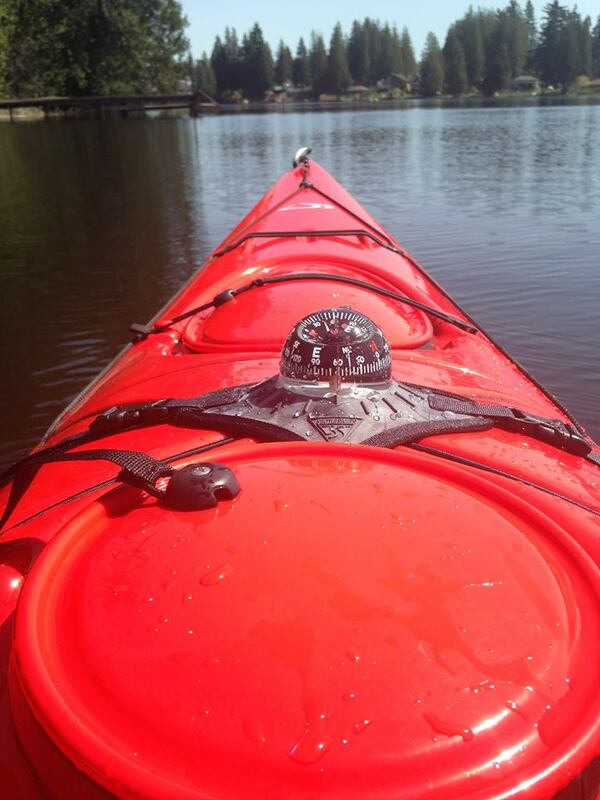 I got my kayak out to a new lake and did a 6 mile loop at a leisurely pace (and got a sunburn because of that classic reason: it was cloudy out). And for my birthday I got some kayak toys – hully rollers to put the kayak on top of the car (which I can now do by myself!) and this cool deck compass. It’s probably overkill, but I have ideas about leading some short expeditions between islands and it seems like a good thing to have for that. Right now I’m just playing with it. My youngest daughter has been afraid to ride her bicycle ever since she fell onto the bar hard a year ago. In the last week, she went with her dad to a bicycle repair shop, where, apparently, they worked some sort of magic by showing her how bicycles work and letting her ‘repair’ one. She is now super enthusiastic about riding. She still will only try to ride her own, older bike, that’s too small for her, but she completed an 11 mile ride with the family WITHOUT COMPLAINING. This warranted an ice cream reward and we’re going to plan more small and easy trips with fun things at the end to encourage more. 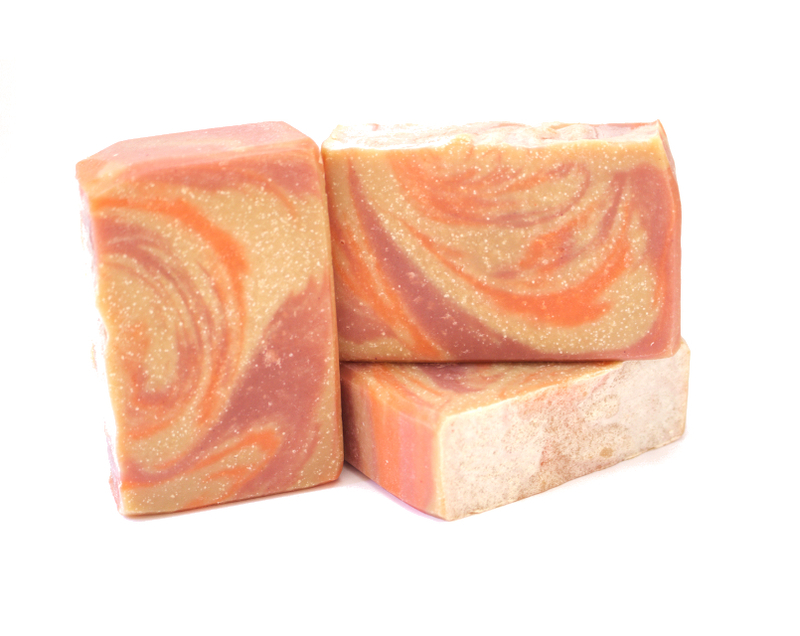 The mango-lassi soap cured out somewhat tan in the ‘white’ areas – apparently it contains some vanilla – but it still looks good and is ready to ship out. 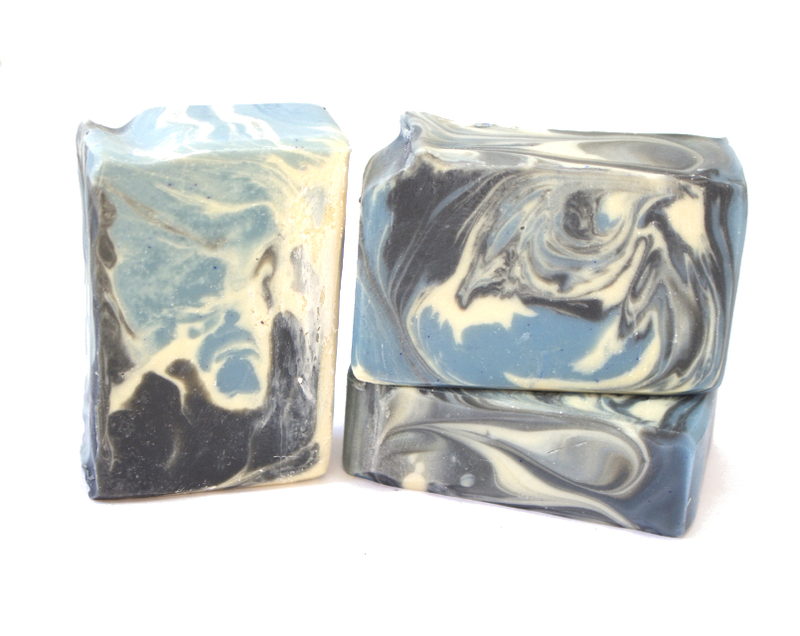 And then yesterday I made a new soap “Man Candy”! The scent is actually called “Blue Sugar” and is described as “masculine cotton candy” but that was too much for my friends to remember and so it is now Man Candy. I did another in-the-pot swirl and I really like the way it turned out. And I cleared some space in the chaos that is my garage – so now I can mostly walk through it. That’s progress.